Universal’s Primary Years Programme is built around the Cambridge Primary curriculum framework. During these years, we motivate a learner to be increasingly curious & discover information about the surrounding world. The Primary programme aids identification of a learner’s strengths & weaknesses to support learning & development. The Primary programme progresses learners seamlessly into the Cambridge Secondary 1 programme. 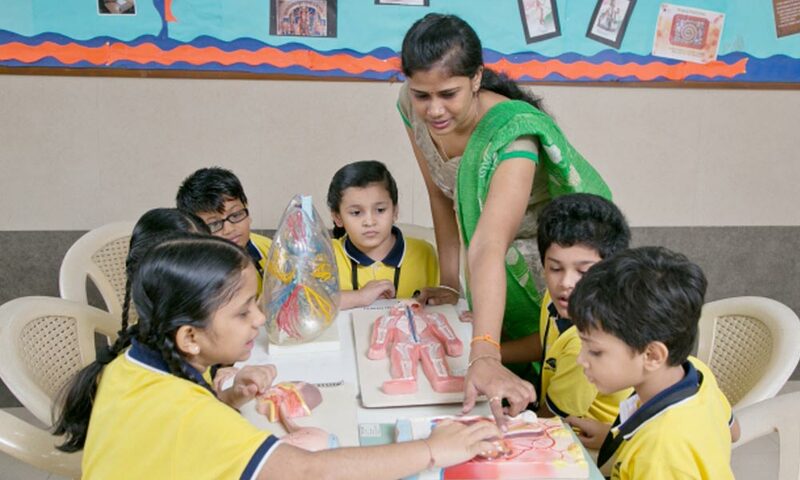 Cambridge Primary complements a range of teaching methods & curricula. 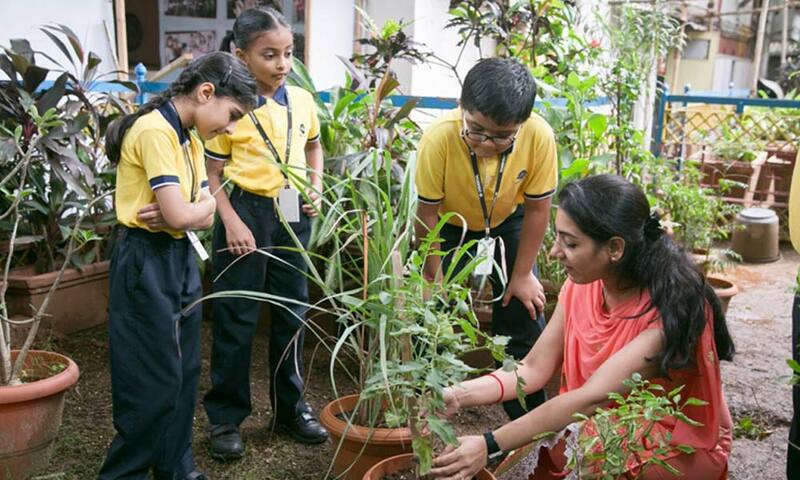 In our goal to provide a holistic education that develops responsible global citizens, our school uses a well researched and developed Life Skill program to impart ethics, values and civic sense to our students. 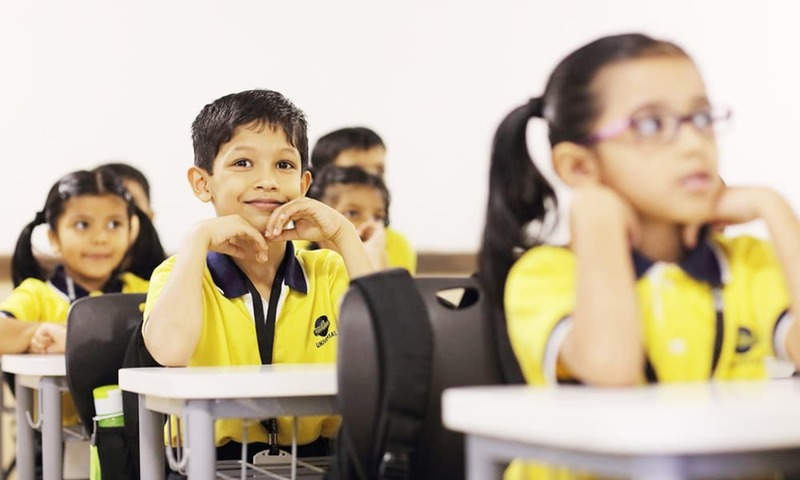 We believe that an ideal learning environment shapes young students into confident and conscientious adults. 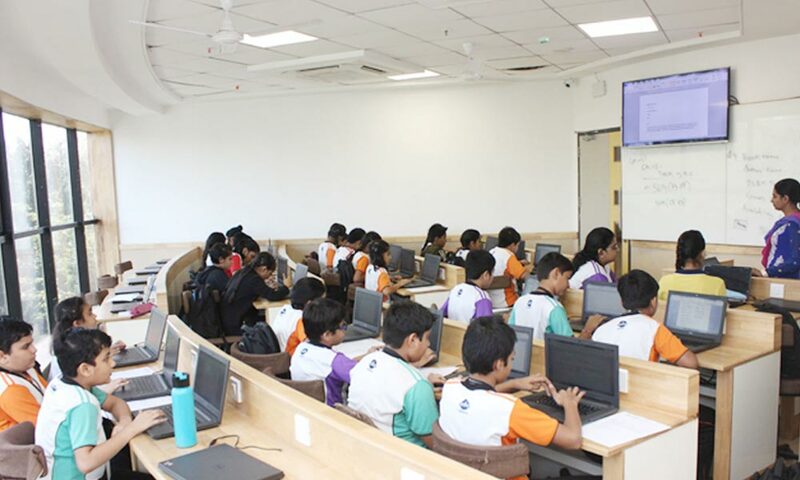 We actively promote community engagement and open dialogues amongst students which sharpens their sensitivity, critical thinking, and problem-solving skills. 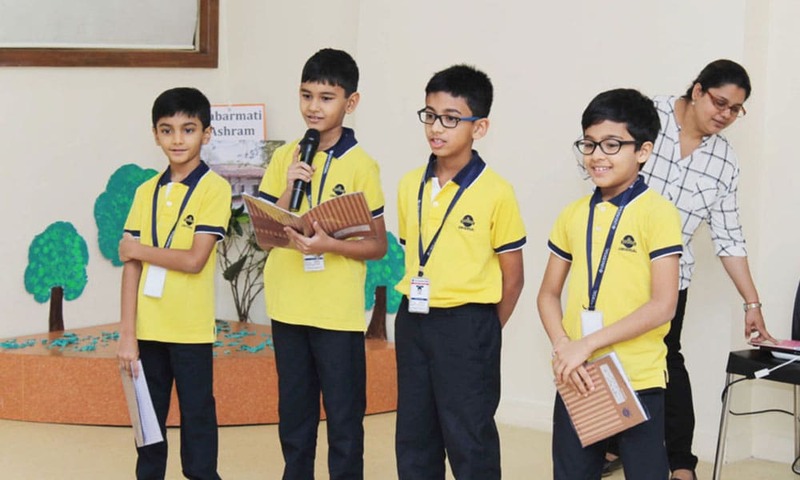 At the Primary Grade Levels, we conduct Periodic Progression Tests through written and activity-based assignments based on the various learning experiences enjoyed by the students during the teaching-learning sessions.